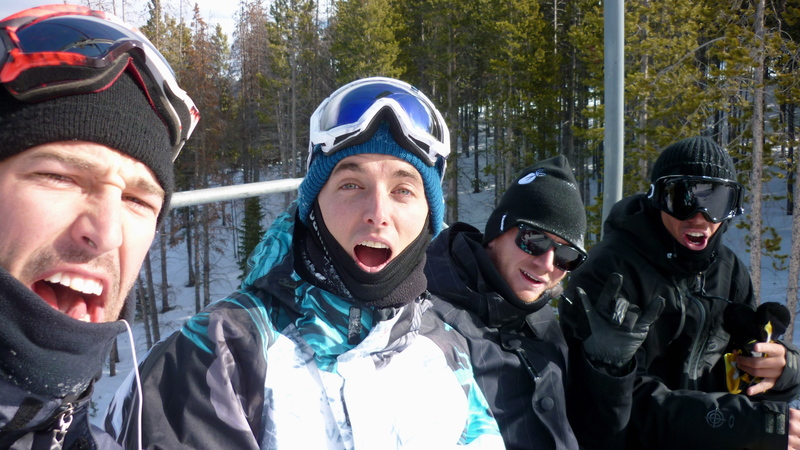 First Day in Breckinridge Colorado, shreading with the boys. Previous Bags are Packed! USA it is time….